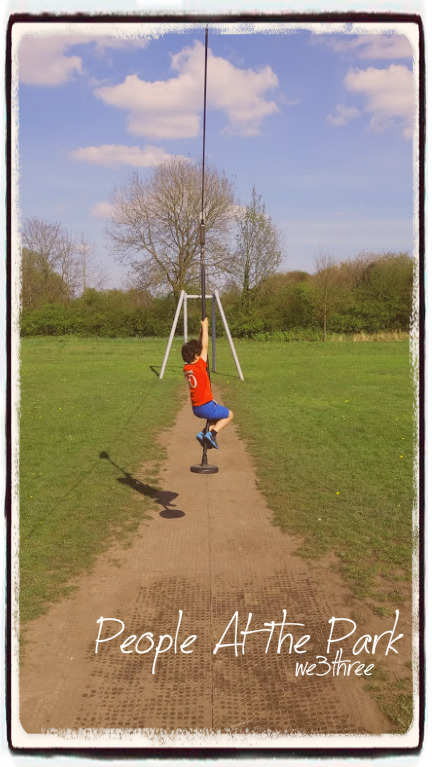 As the mum of an outdoor loving boy i have spent many hours in parks and playgrounds over the last six years. I’ve come to notice that some adults with kids in parks seem to act in certain stereotypical ways. The Fusser – the child they are with has zero fun as they are stopped from doing anything vaguely dangerous or challenging. These adults hover over their child and act as if they are sorry they stepped into the park as soon as they arrive. They don’t want their child getting wet or mucky. They don’t like their child to ‘free style’ play at all because they want to risk assess each and every detail. They can be found saying “watch that puddle” and scowling at older kids who are undermining their stict need for control over everything. The Chill – strolls into the park with a coffee cup and is happy to sit and watch their children play. Their children play nicely and wait their turn. They don’t interject or direct any fun, they just drink their coffee and enjoy seeing their children have fun. They have snacks and drinks on tap and are on hand to rub any bumped heads or scraped knees. The Dictator – bursts into the play area and directs the order in which things should be played with, how they should be played with and for how long. They bark orders at their children as if they are on a strict training program. They follow their child around the park taking lots of posed pictures along the way. They seem to want play time to be constructive and efficient. The Eyes Down – keep their eyes on their phone at all times. They dont know where their child is and they don’t look up to check either. They hope that the child wailing doesnt belong to them. Their child can be seen climbing UP the slide or roughly pushing past younger children on the stairs up to the slide. Have you met any of these people at the park? Which one are you? Over the last few weeks i have been coming to terms with a situation. I have learned to think about things in a different way and I have learned to take a step back and respond differently. When the situation i was facing was getting too much to bear i decided to stop stressing and see what destiny would bring. I made a decision to not overthink or worry and just take a seat. I waited for the storm of my raw emotions to pass. I decided to let go of the negative thinking and second guessing i had become so accustomed to engaging with. I let go of the thought i couldn’t face my new reality and i trusted that whatever was best for me would happen. I let go of the desire to ‘make good’ and apologise for anything and everything that wasnt my fault. While i dont have all the answers and my situation is very much an ongoing work in progress i am feeling positive for the future. 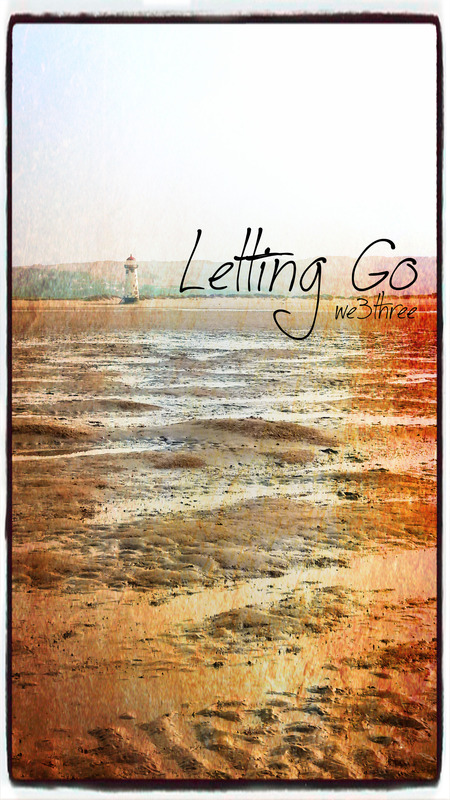 Letting go has changed my life. Do you ever stop and think about why you do the things you do? Do you ever question why you think certain really fundamental things? Do you ever start to wonder how different things could be if one thing were to change? Ive been going through a rough time and i have been totally astounded about how much i have taken for granted. I have become accoustomed to so much in my life and never really questioned it or tried to change it. I believe that part of being a strong happy person is about not accepting less than you deserve from people. Looking back i dont think i’ve been strong, i think i have settled with less than i needed and excused far too much behaviour. I have put everyone and everything before myself but now it’s time for me to be kind to myself and concentrate on exactly what i want for a change. I have had a huge reality check and now i am looking at ways i can move forward, wish me luck! 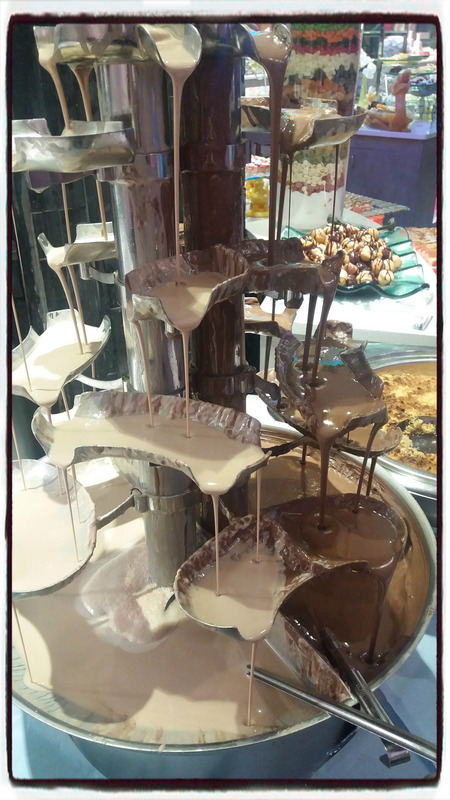 Yesterday we were invited to spend the day at The Printworks and we had an absolute blast! 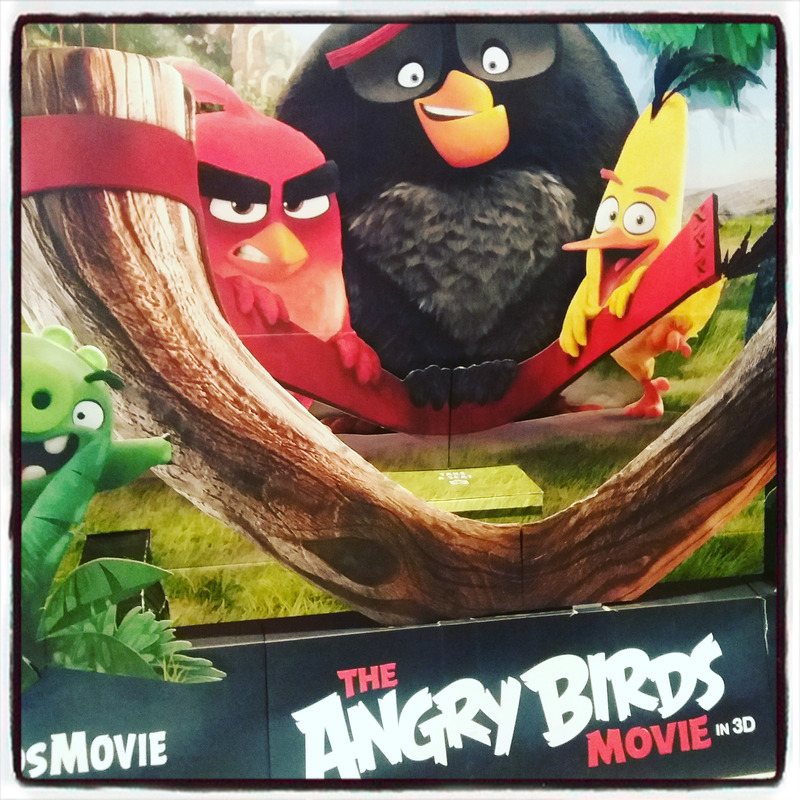 Z has wanted to watch The Angry Bird’s Movie for ages so our first port of call was the cinema. I really liked that the tickets were cheaper for showings before noon on weekends. I also love the Kids Odeon offer where slightly older films are shown for a bargain of £2.50 per ticket at weekends. After the film we were all hungry (despite the sweets and popcorn!) so we had a look around for somewhere to eat. I like the feel of being somewhere completely seperate from the city centre inside The Printworks. I always feel almost like i’m on holiday when i visit, it has a lovely chilled out vibe and a slower pace than lots of other places in Manchester. I like that everything is under one roof and that there is something for everyone. I was really pleased with how many options there were to chose from for lunch. Frankie and Bennys, Chiquitos and Prezzo all made our shortlist but eventually we decided on Peachy Keens as we had never eaten there before and my boy loves buffets so he was sold as soon as he knew it was a buffet style resturant. 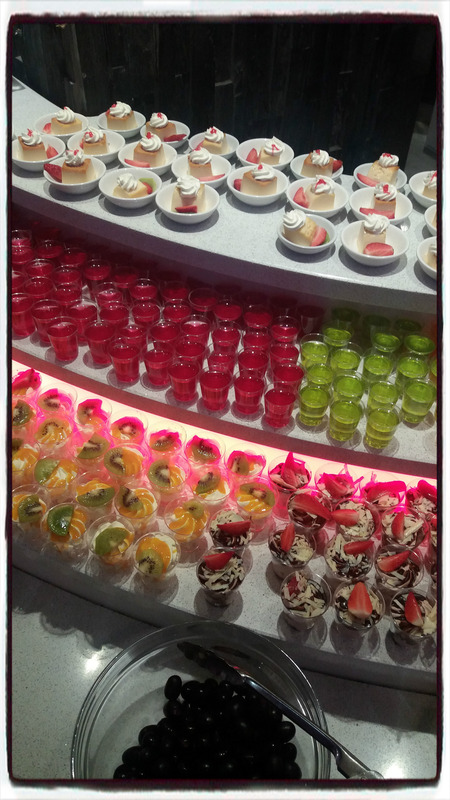 There was so much food on offer all grouped into cusines from across the globe. The presentation was beautiful and so appetising. I loved that each dish was clearly labelled and that there were lots of vegetarian options. The staff were really attentive and friendly. I asked if the meat was halal and luckily for us, it is. Hubby really liked that he could watch his lamb chops being freshly prepared infront of him along with a home made naan bread. 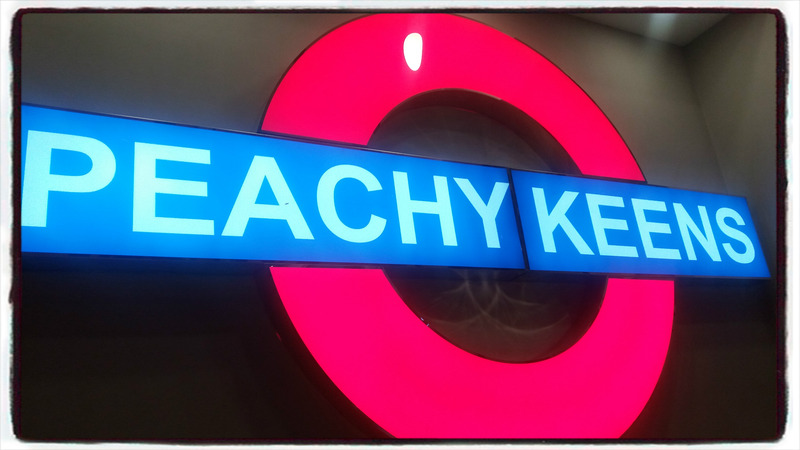 The unique thing about Peachy Keens was the live cooking stations. The chefs will prepare your chosen dish to your requirements, the stirfry station was Z’s favourite. He was amazed that he could pick exactly what he wanted to go into his finished dish. My favourite was the masala fish, rice and chips. 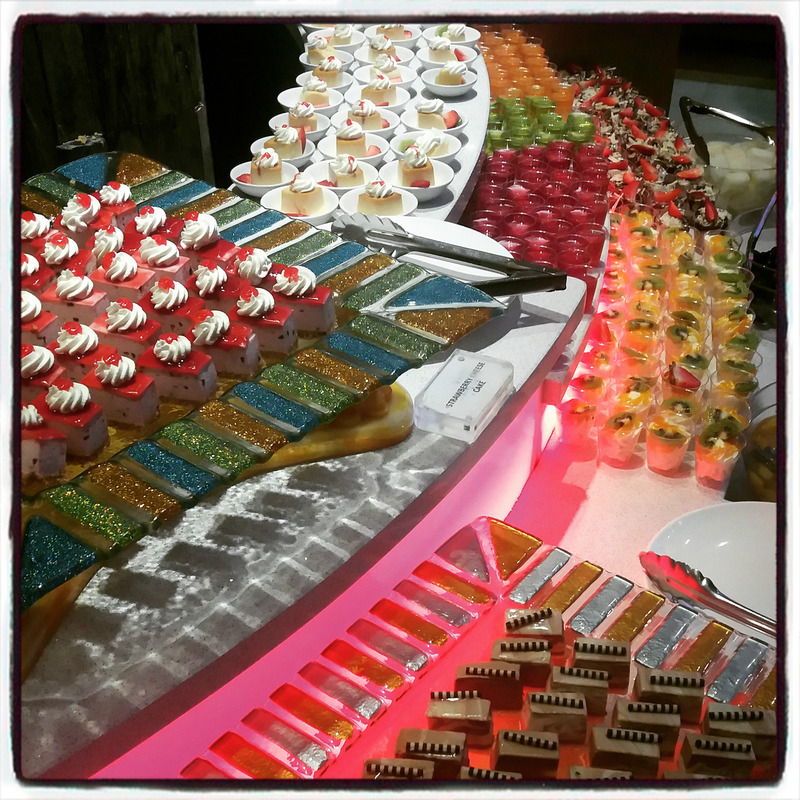 I think it is safe to say we all loved the desserts! They were so dainty and appealing it was a real test of self restraint to not eat all of them. We had such a great day out, we will certainly return over the holidays and try out some more of the eating places and maybe catch another film. 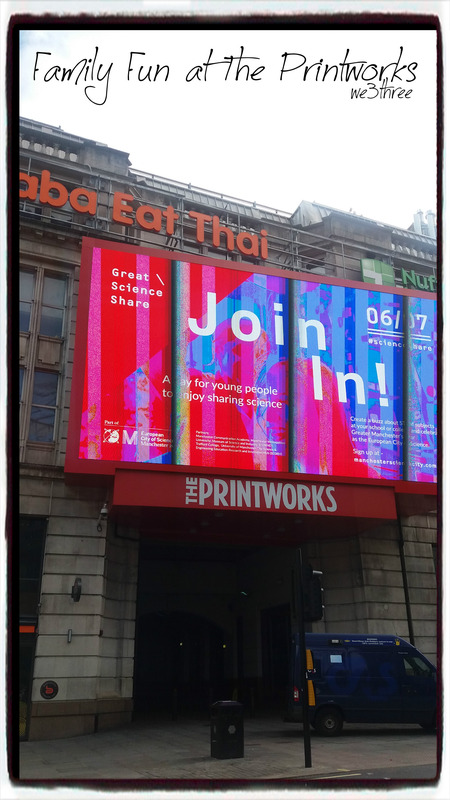 I’d recommend The Printworks as a wonderful venue for your next family day out, even if it is raining you will have a fabulous time! 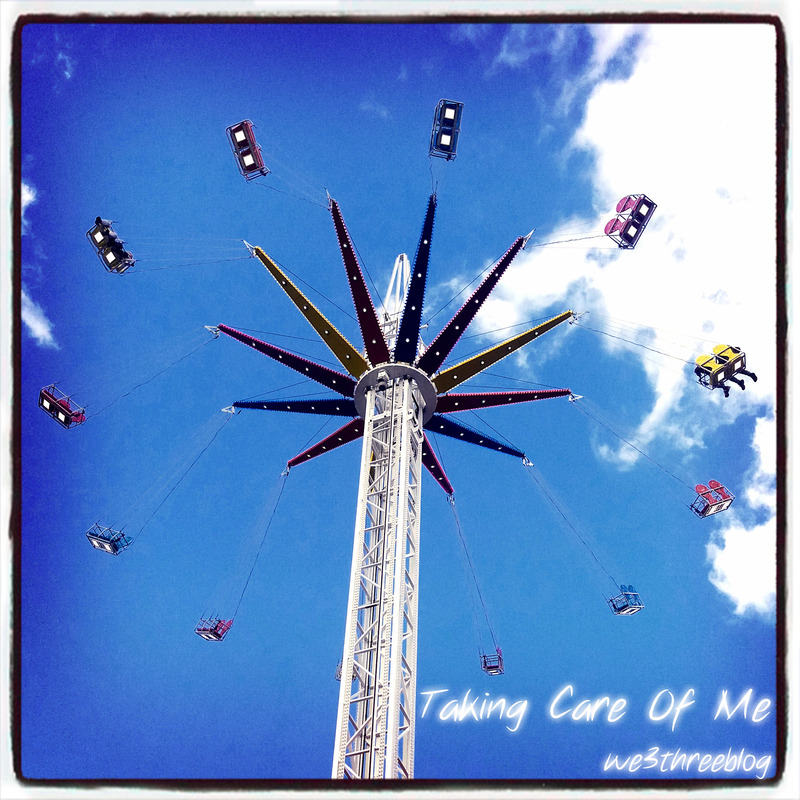 I cant believe how long it has been since i last blogged! There have been so many things i’ve wanted to post about but i just couldnt find the right words somehow. The last couple of months have been tough, really tough if i’m honest. I dont like to share too much personal stuff here, mostly to maintain as much anonymity as possible and also for privacy reasons so i cant go in to too much details but lets just say i have been doing lots of re-evaluating. Re-evaluating relationships and what they mean to me and why. Re-evaluationg what really makes me happy and sad. Re-evaluationg my identity and how i chose to spend my time. I have come to the conclusion that i have been neglecting myself. For as long as i can remember i have been putting everyone and everything before myself in terms of doing what is expected of me at all times. I don’t know why it hasn’t occured to me that i can’t and shouldn’t want to live up to other people’s expectations of me. I am me and i am good enough as i am, flaws and all. I deserve to be happy and not *only* as a result of other people being happy. My husband and son are my number one priority and while i maintain that i can’t be happy unless they are, i need to find my own happy too. A happy which is seperate from me being my version of the best wife and mum. A happy which doesn’t rely on conditions set by other people. A happy which is completely personal and unique to me. I guess what i’m saying is that i need to find an inner contentment so that i can stop making my mood reliant on factors outside of my control. I need to take better care of myself and not in a weekly facepack or a daily multivitamin kind of a way, in a deeper sense. I need to nurture my self belief and accept that i can achieve whatever i want. I need to let go of the anxiety that holds me back and stops me trying new things. I need to get mentally stronger and remember that i was born alone and i will die alone and i am the only person who can really help me. I need to be less emotionally dependant on other people. I need to challenge myself and face my fears. 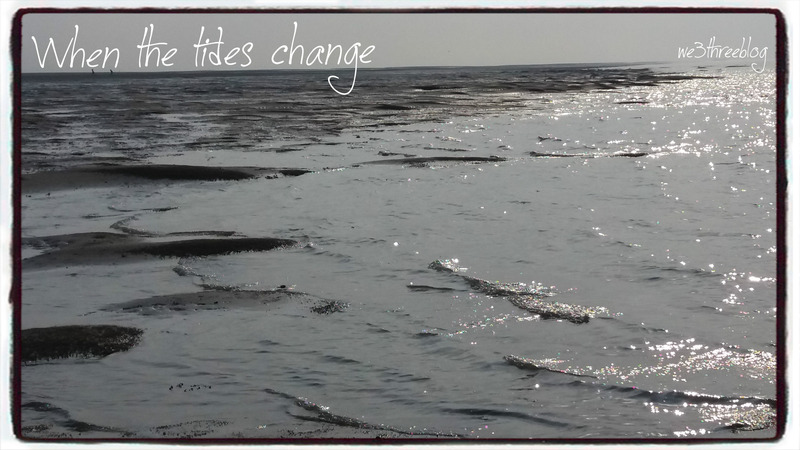 While i feel i have identfied some of my issues i am totally unsure of how i actually address them and break the cycle. Do you have any tips? How do you build your self confidence? How do you develop better habits in terms of stepping away from self doubt and anxiety? How do i challenge myself everyday? As always, i’d love your tips. 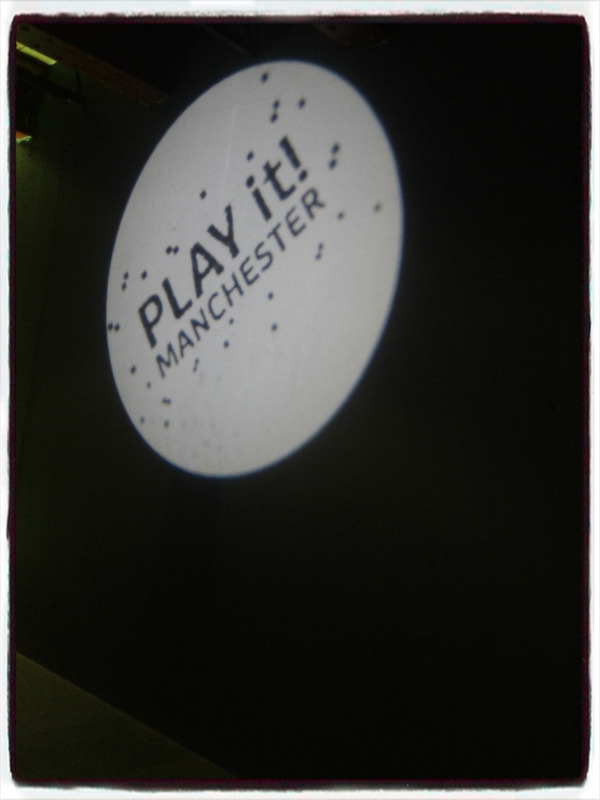 We were lucky enough to be invited along to the PLAY it! event today and we had such a brilliant time i wanted to mention it here on my blog. PLAY it! is a computer game lover’s absolute dream. Picture a huge room filled with computer consoles from across the decades, the lights low and a disco ball and you’ve just imagined PLAY it! PLAY it! 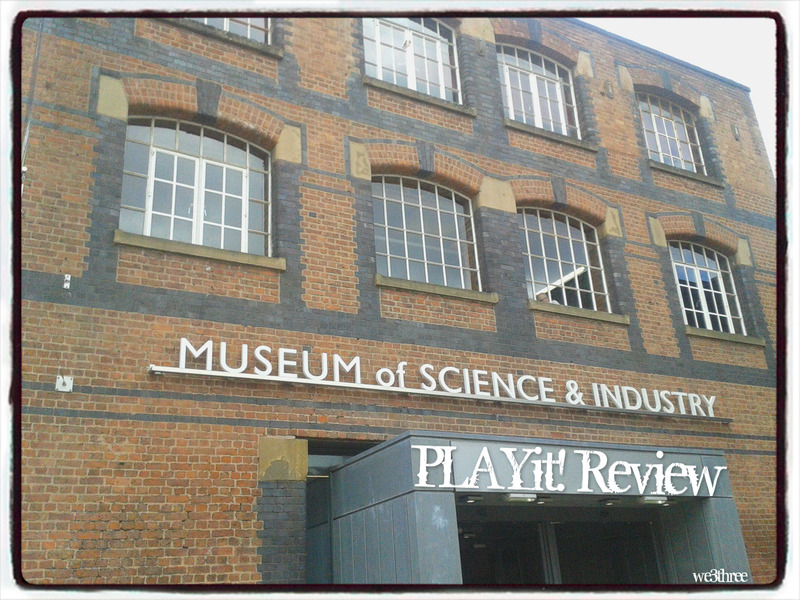 is housed on the first floor of the Museum of Science and Industry and is running from today (25th March) until 17th April 2016 and is suitable for ages five and above. We had such a fantastic time trying out lots of different games. 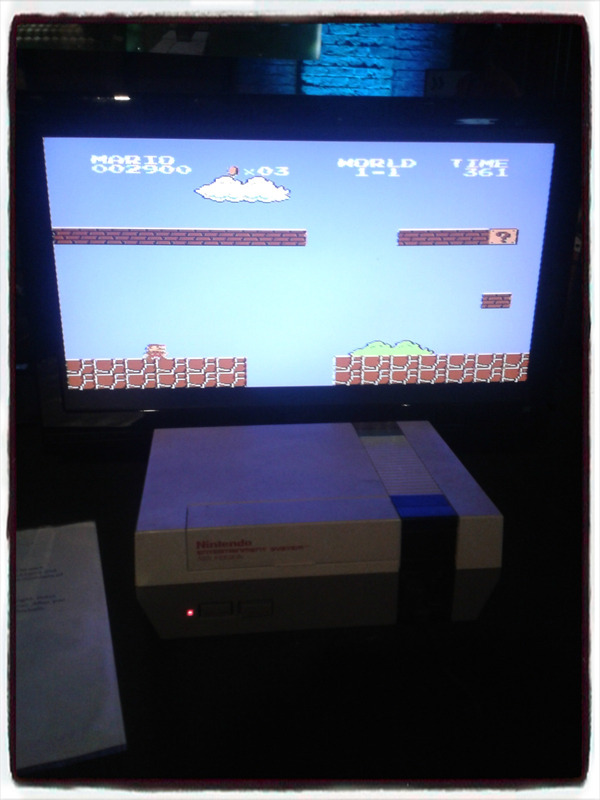 My highlight was stepping back in time and playing Super Mario on the Nintendo. I last played it around TWENTY years ago (i feel ancient!) so it was a complete mircale that i still knew all the moves! I think Z was bemused at how ‘basic’ it looked! Z’s favourites were the Lego and the football games. He loved that he could try out such a big selection of games and it was amazing to see how quickly he picked up the rules and aims of each game. 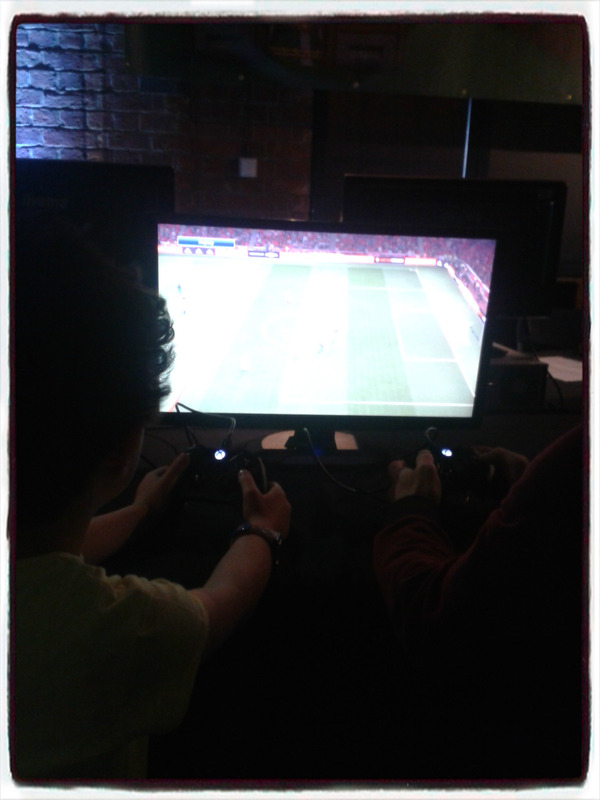 It was really nice to see my boys play games together too. I would have liked to see an age suitability indication for each game but unfortunately i didnt see any sign of them. I’d say PLAY it! is a must visit for the holidays, you book into a time slot on the day you want to visit so there is no risk that the room will get overcrowded or that you will need to queue for a turn. Each game had a really clear instruction sheet and the consoles were spaced out perfecly so there was plenty of room to play. The room had a little cafe for refreshments, a comfy seating area for none players and also a little gift shop. It was really well friendly staffed too. Take the kids along, they will absolutely love it! It is the first day of March and my boy will be six at the end of March inshallah so i wanted to post all about him to mark the occassion! My lil Z, what can i say? Where do i begin? My beautiful boy who arrived in the Spring of 2010, exactly a week after Kurdish New Year makes me smile everyday. I am so glad i have had the opportunity to be his mummy for almost six years, what an absolute honour. 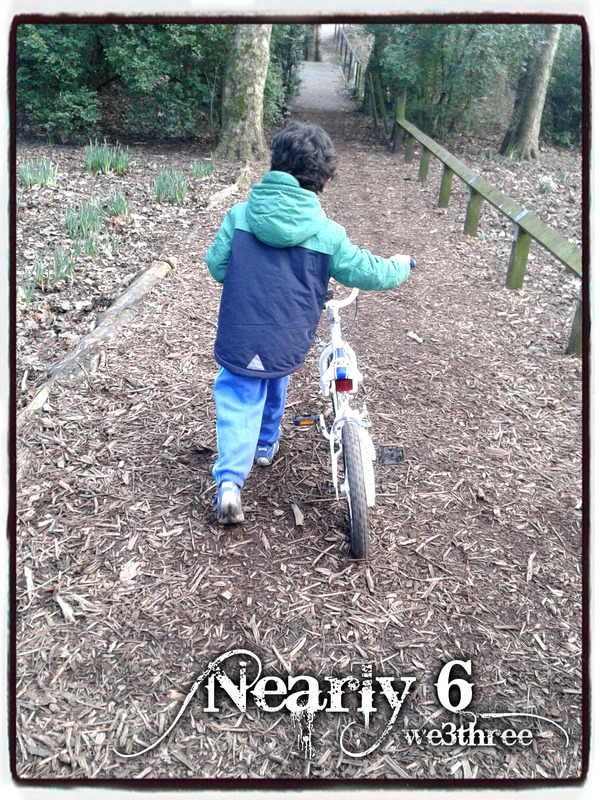 So now Z is nearly six, what is he like? My boy is sensitive, kind, thoughtful and so much fun. He is laid back, funny and great company. He is bright, quick to learn and enthusiastic. He loves football, Ninjago, swimming, Lego and making things. Z loves school and tries really hard every day. He is a great reader but he is somewhat reluctant to read any more than his school reading books. He loves to listen to stories though and he loves writing his own stories and drawing. He loves hearing stories about Kurdistan and his Kurdish family from his Tata (Dad) and he is really enjoying that he can translate for me now! My dude is a great listener, he understands and respects fairness and is very happy to wait his turn and stick to rules. He likes playing with other children but is happier playing one on one than in bigger groups. Z still loves food, just like me! He loves baking and helping me cook. He’s just discovered ‘Masterchef’ and ‘Juinor Bake Off’ which he really enjoys watching. He often asks ‘Daya do you need any help?’ which is just so lovely. He loves having little jobs and takes pride in whatever i ask him to help me with. He is getting better at finding things to entertain himself with and playing by himself. He is still working on getting ready quicker and letting me brush his hair in the mornings! We have seen more meldowns and signs of a new found ‘attitude’ over the past year but that’s totally normal for kids (and adults) right?! We all have off days so i don’t dwell on the behaviour i sometimes find ‘challenging’ to deal with. I just want my boy to know that i love him endlessly and i am so proud of him. He is my superstar and he gives me so much strength whenever i feel weak. 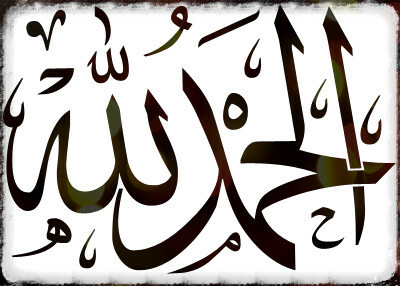 He shines so much light into my life when all i can see is darkness. My breeze on a warm day. My diamond. My love. My life.